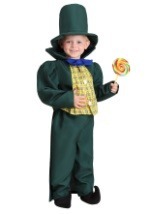 You will look like a little Munchkin when you get this fake Lollipop accessory. 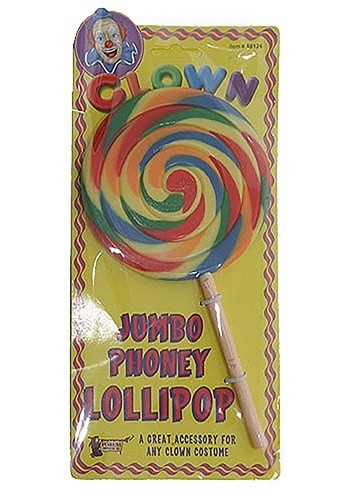 The plastic Lollipop is 5" wide and 9" tall with colorful swirls attached to a wooden stick. 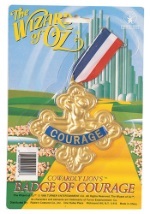 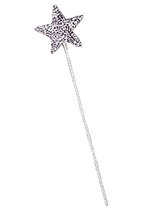 This accessory looks good enough to eat and is fun to pair with your Wizard of Oz or Clown Costume for Halloween. 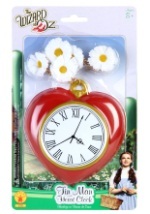 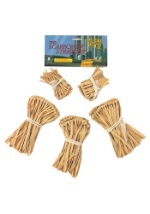 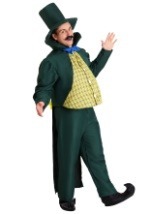 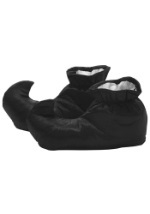 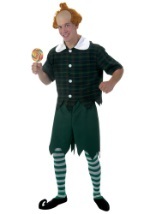 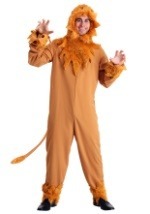 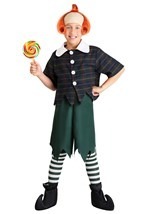 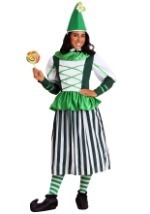 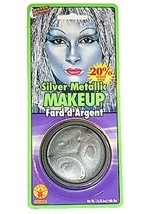 See our other Wizard of Oz and Clown costume accessories to dress up your look.